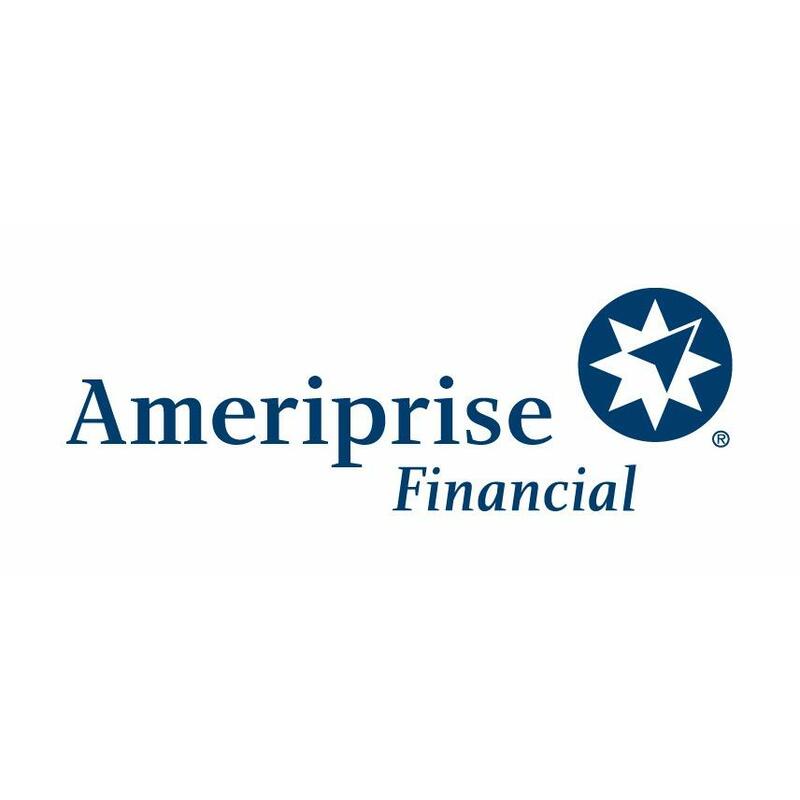 Home › Virginia › Virginia Beach › Financial Planners Near Me in Virginia Beach › Richard White - Ameriprise Financial Services, Inc.
Richard White - Ameriprise Financial Services, Inc.
About Richard White - Ameriprise Financial Services, Inc. The advisor listed is an Ameriprise financial advisor in Virginia Beach. Comments are not verified, may not be accurate and are not necessarily representative of the experiences of the advisor's clients. How will you be brilliant? I can help.I'm not only in the business of helping you pursue your wealth. I'm also in the business of helping you grow your financial confidence in the future. I'll help you balance pursuing your dreams for tomorrow with what you want today. We'll use our exclusive Confident RetirementÂ® approach, which begins with a straightforward conversation about your financial goals. I'm here to help you live the life you've earned. When you have the right advisor, life can be brilliant. 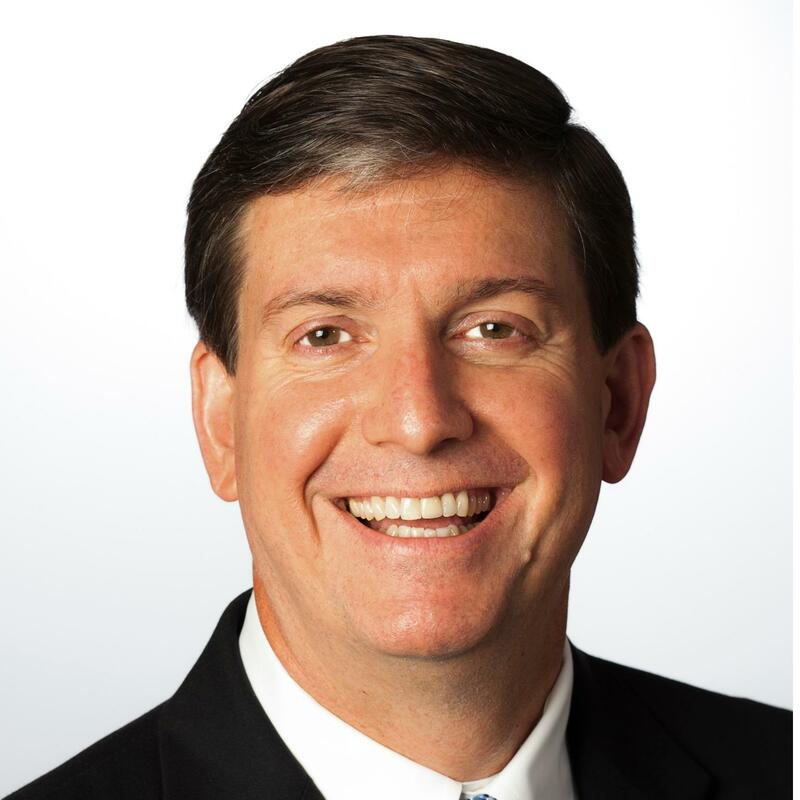 Give to Richard White - Ameriprise Financial Services, Inc.